The conservative pundit says good journalism pushes past ideological expectations. 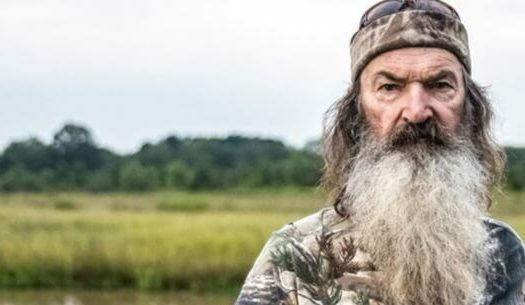 Conservatives made a pair of cultural inroads this week but only one got national attention. 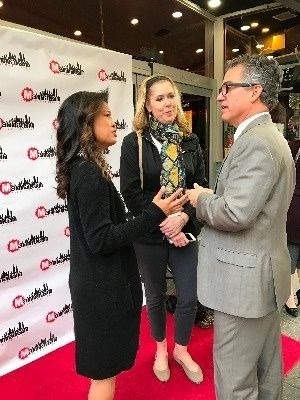 Michelle Malkin, works the red carpet during the Manhattan Film Festival, where her CRTV.com series earned a major award. Reporters breathlessly covered Kanye West’s sudden embrace of both conservative principles and President Donald Trump. The president’s support among black males doubled as a result, sending fear into the heart of the Left. Meanwhile, a prominent conservative picked up an honor in a field where very few right-leaning souls so much as compete, let alone triumph. The conservative journalist’s series “Michelle Malkin Investigates” scored for “Railroaded: Surviving Wrongful Convictions.” The series profiles three men whose lives were radically changed by the criminal justice system. “It’s the most satisfying work I’ve done in journalism in 25 years,” Malkin says of the CRTV.com series. Even better? She earned the honor at what she calls “ground zero of the liberal entertainment industry” – New York’s film community. Malkin’s conservatism is well established, but she’s happy to reach across the aisle for her investigative work. Her series drew an unexpected supporter during the festival, held April 18-29 at Cinema Village in Manhattan. Jason Flom, CEO of Lava Records and host of the “Wrongful Conviction” podcast, pledged his support to free Daniel Holtzclaw, one of the three men Malkin profiled in the series. “He clearly doesn’t agree with a lot of the political stands I take,” she adds of Flom. 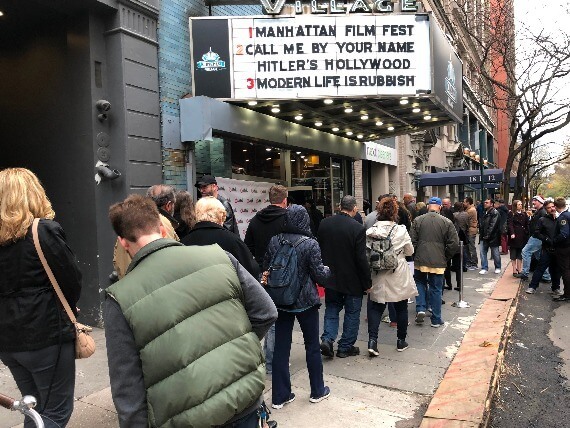 A line forms outside the New York theater where Michelle Malkin’s award-winning film screened. The lessons from her MFF honor go beyond a single prize, Malkin says. We’re seeing elements of those injustices in our national debates. The Manhattan Film Festival embraced Malkin’s work at a time when liberal enclaves often won’t so much as let conservatives speak. Just consider how many right-leaning folks run into far-left protestors at college campuses nationwide. Or how actors fear for their careers should they reveal any right-leaning preferences. Malkin doesn’t hide her ideology. Nor does she think it should impact how her investigative work is seen, even as some would like to keep both her and provocateur James O’Keefe out of the journalism game. Her CRTV.com award-winning series began on an ominous note all the same. Her network paid for a billboard promoting “Railroaded,” only to see protesters decry it within hours. She adds the advertising company behind the billboard yanked the image down in short order. She hopes fellow conservatives follow her lead, approaching venues traditionally dominated by left-leaning talent.